A professional friendly soccer match that featured La Liga’s Athletic Club de Bilbao and Liga MX’s Club Tijuana Xoloitzcuintles de Caliente in Albertsons Stadium on the campus of Boise State University in Boise, Idaho on July 18, 2015. Thank you everyone for attending! The Basque Studies Foundation and the Idaho Youth Soccer Association appreciates all the support. To meet FIFA International Friendly Regulations, a sod soccer field will be installed over the blue football turf in Albertsons Stadium for the soccer game. After the event, the sod will be repurposed by the City of Boise’s Parks & Recreation for two soccer fields in the nearby Ann Morrison Park. 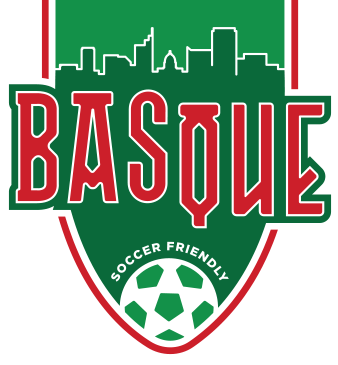 The Basque Soccer Friendly LLC is a partnership between the two non-profit organizations of the Basque Studies Foundation and the Idaho Youth Soccer Association. Together they are working to bring a unique community event to Boise, Idaho and create greater awareness for both organizations while raising money for Basque Studies and soccer scholarships. The Basque Soccer Friendly 2015 will feature one of Spain’s La Liga premier teams from the Basque Autonomous Community, Athletic Club de Bilbao versus Club Tijuana de Xoloitzcuintles de Caliente a Liga MX team from Mexico for an international friendly soccer match in Albertsons Stadium on the campus of Boise State University on Wednesday, July 29, 2015. The Basque Soccer Friendly 2015 will be during the week of Jaialdi, which is a large Basque cultural festival held in Boise every five years that attracts over 40,000 Basques and non-Basques from throughout the United States and Europe. All proceeds from the Basque Soccer Friendly will be for the Basque Studies Foundation to support scholarships and Basque Studies programming at Boise State University and soccer scholarships for Idaho youth provided by the Idaho Youth Soccer Association. 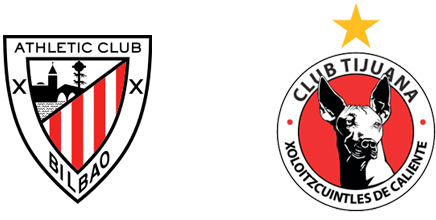 © 2015 Basque Soccer Friendly. All rights reserved.